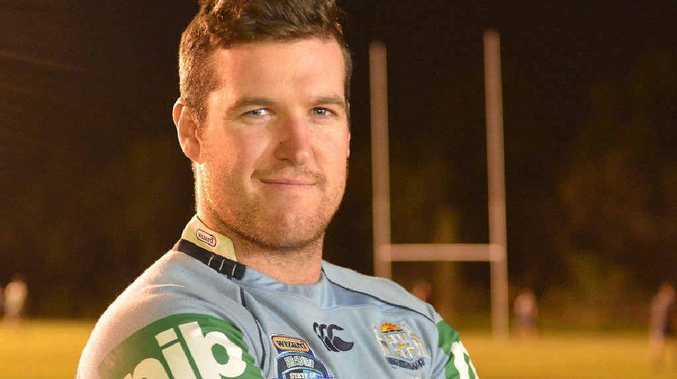 WHILE his older brother Paul is possibly the most unpopular man in Queensland, Peter Gallen is loving holding one over his workmates after New South Wales won their first State of Origin series in nine years. Watching his brother captain the NSW side to victory just sitting at home, Gallen, who lives in Gladstone, tried to remain calm and collected during the match, but was overcome with emotion at how proud he was of his sibling. "He is just like anybody. He is not any different when we are at home, but to watch him lead them to victory, we are very proud," Gallen said. "That last 10 (minutes) I was jumping up and down, I punched the air when we scored that try." Now Gallen is keen on reminding all his Queensland mates about the win, relishing the chance after eight years of misery. He said to have his brother involved for so long and finally get the good result was all he could ask for, and he is looking forward to getting the chance to congratulate Paul. "I haven't spoken to him yet. I never get in contact for a few days," he said. 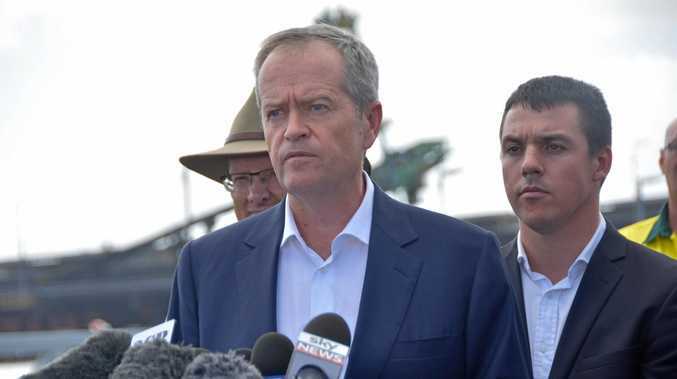 Meanwhile, all of Australia has been devastated, along with the Queenslanders, by a nail biting loss to the Netherlands at the FIFA World Cup. Football Queensland CQ coaching director Joe Fenech said he was shattered the Socceroos had been defeated, and believed they deserved at least a point, but it showed our junior players there was a bright future. "They played very well. It shows the FFA curriculum is working. They didn't have to throw long balls at all," he said. "They deserved a result but they surprised a lot of critics." World Cup: Netherlands 3 d Australia 2. Netherlands qualify for round of 16. Australia have one match remaining against Spain.